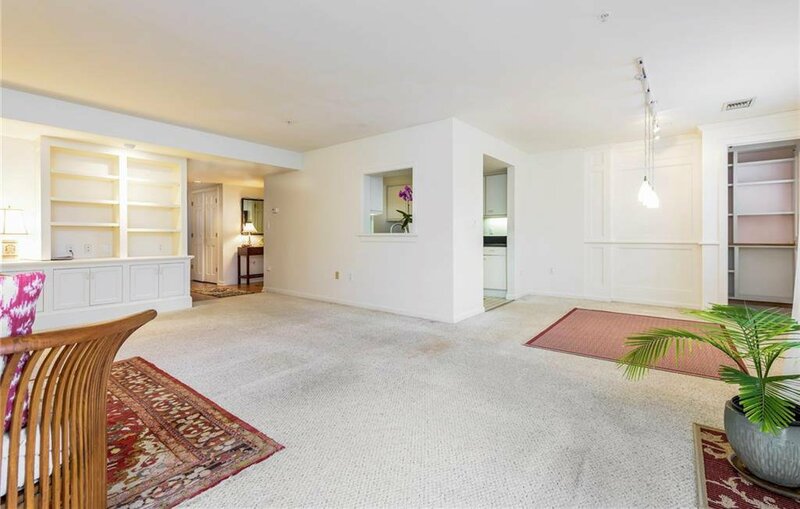 Bay View Condo available. 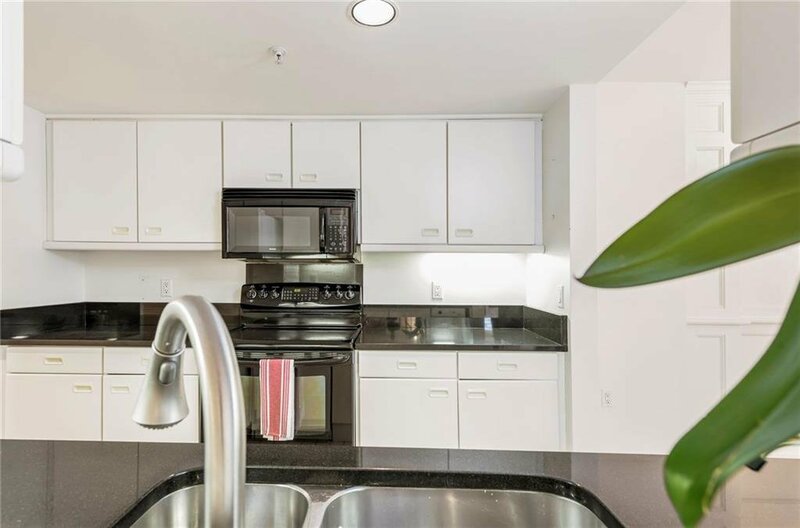 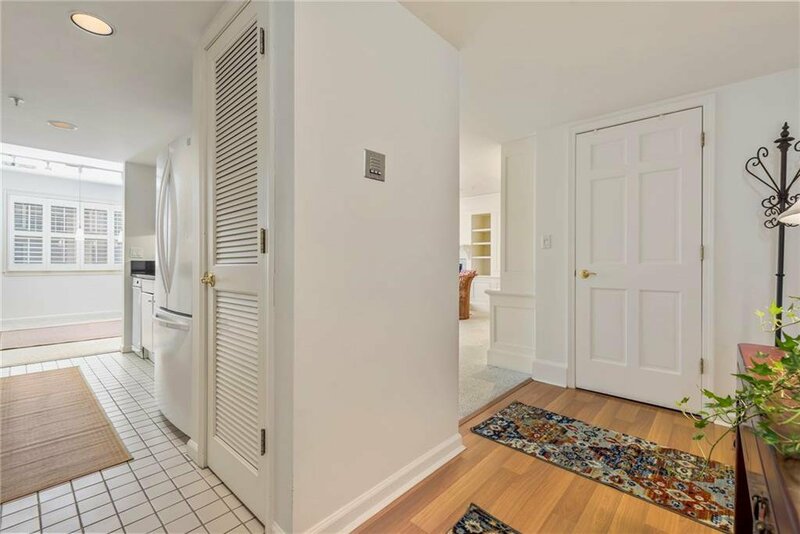 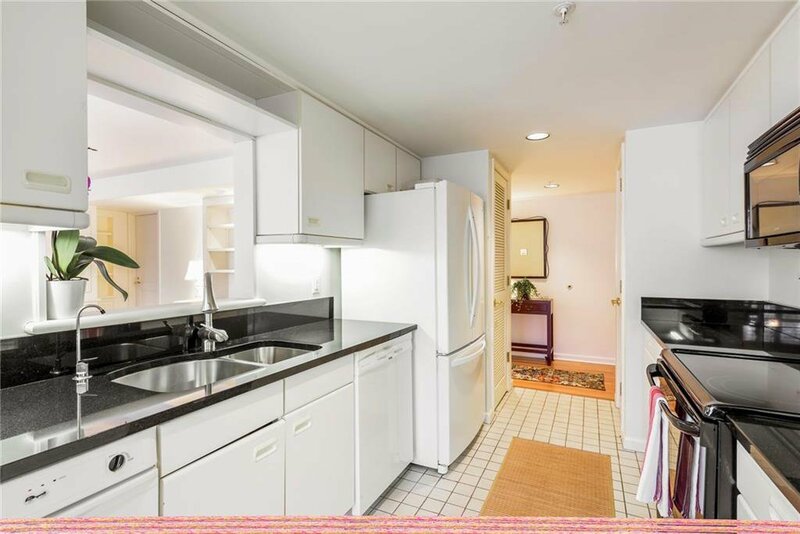 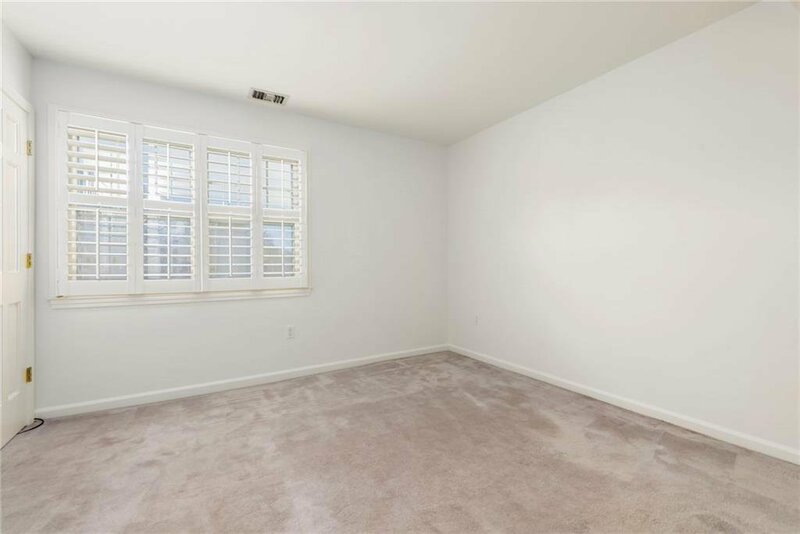 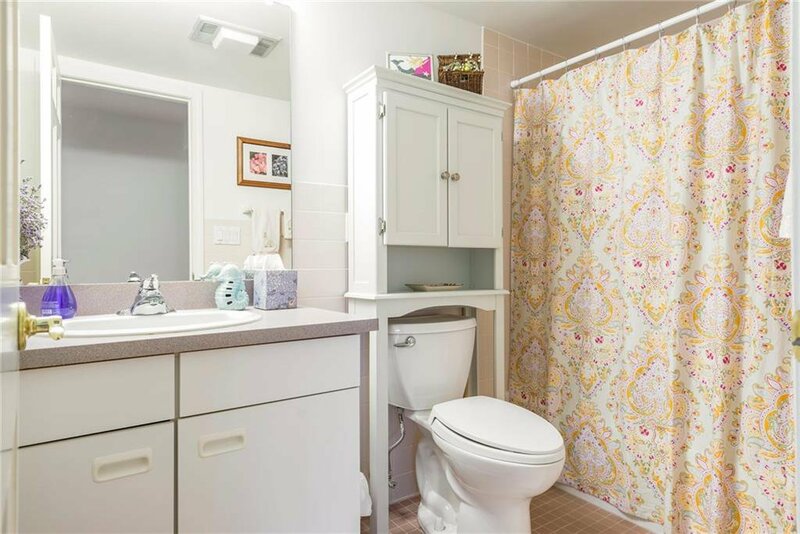 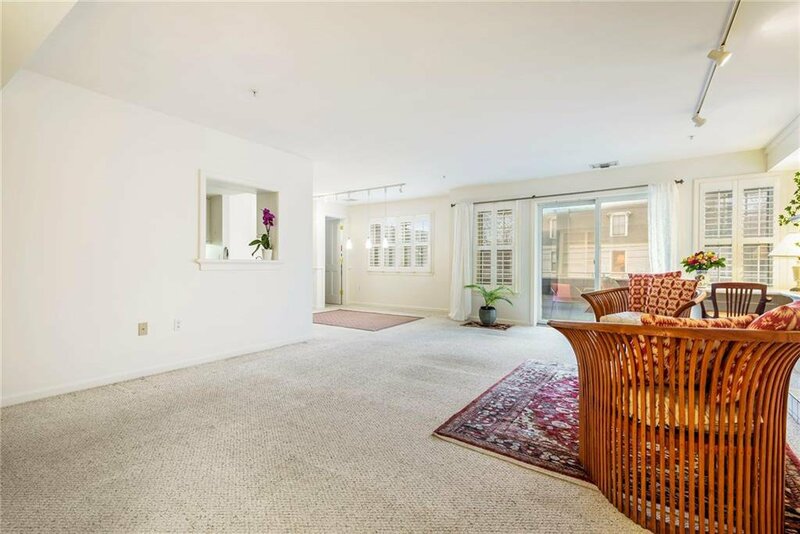 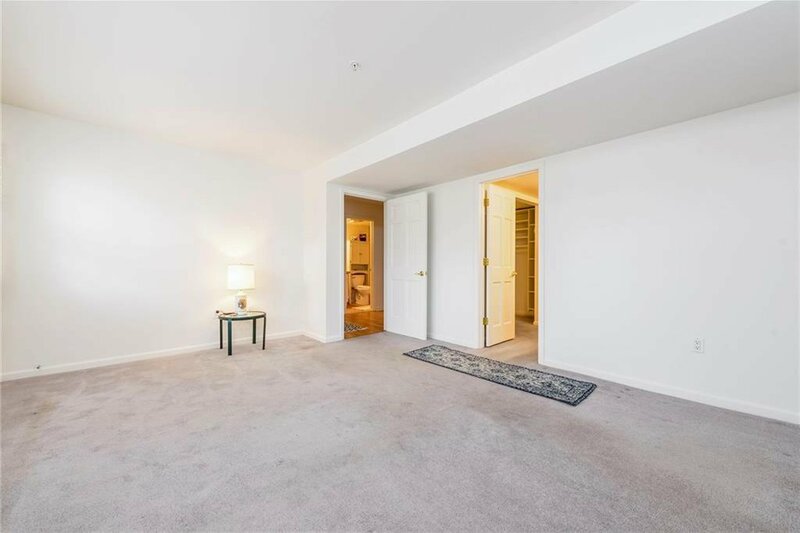 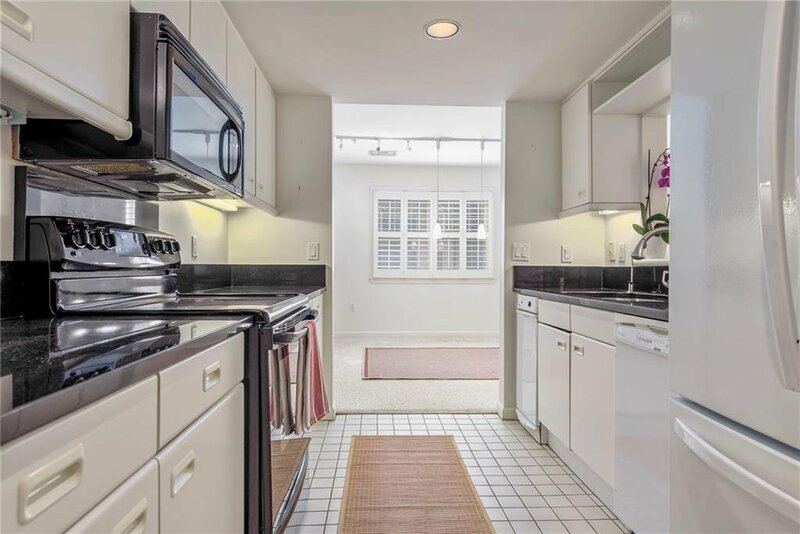 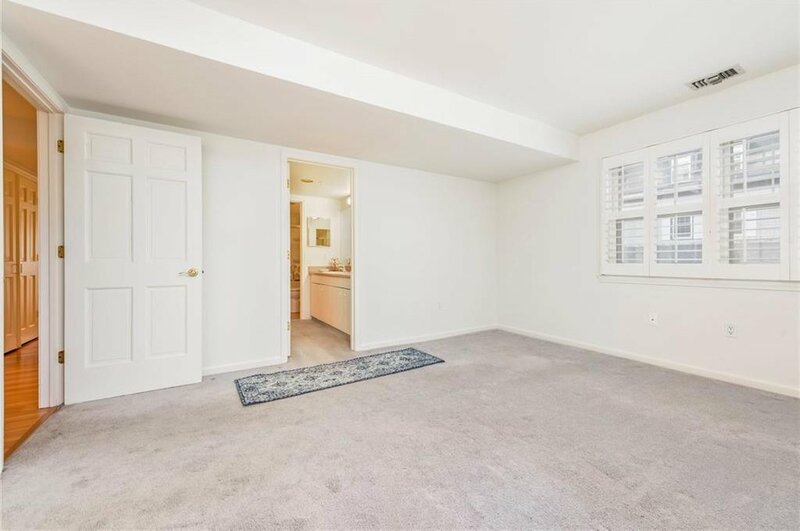 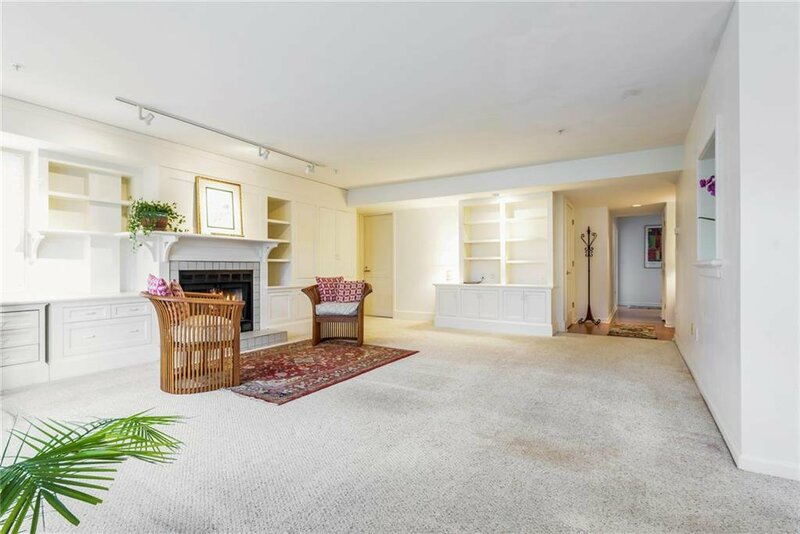 South and west facing, 2nd floor corner unit offers an open living concept. 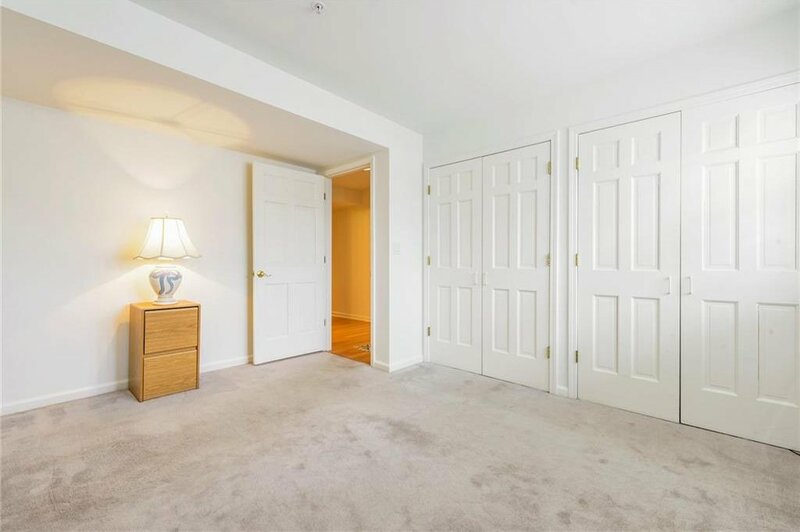 A large master bedroom with walk-in closet and attached full bathroom. 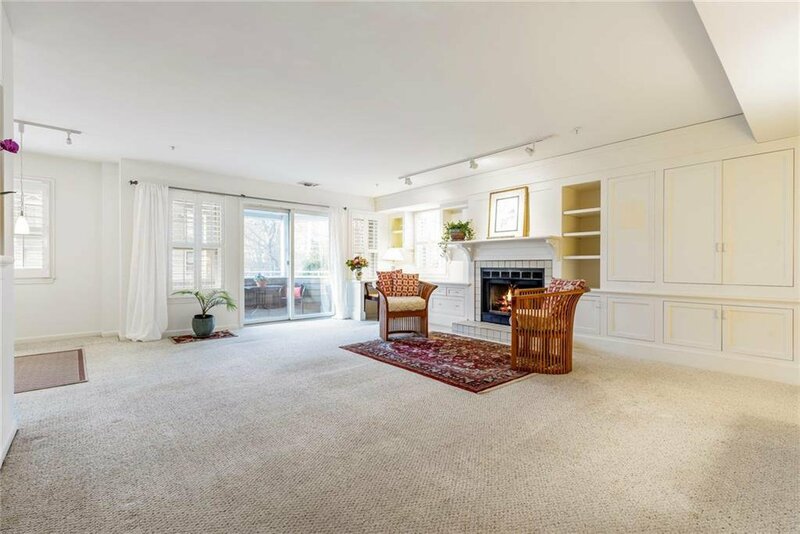 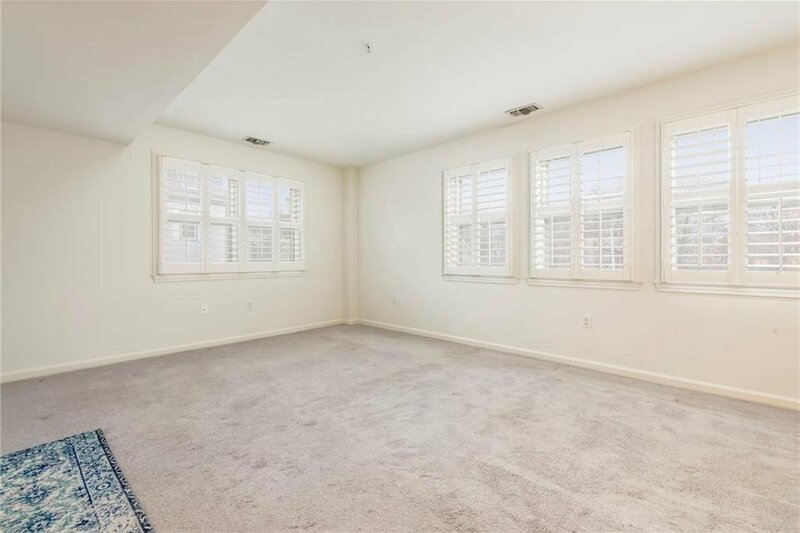 The open living room space has plenty of built-ins, a fireplace, and opens to a separate balcony. 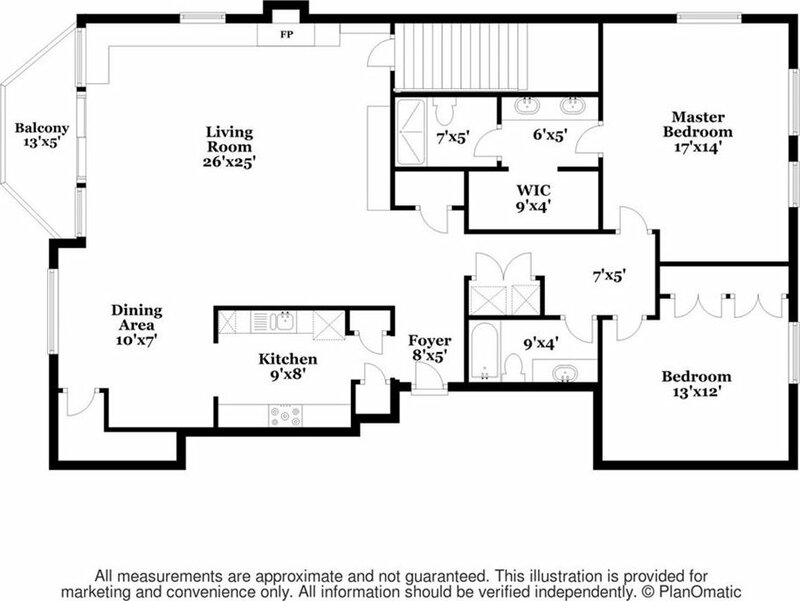 There is an added pantry space off of the dining area for extra storage. 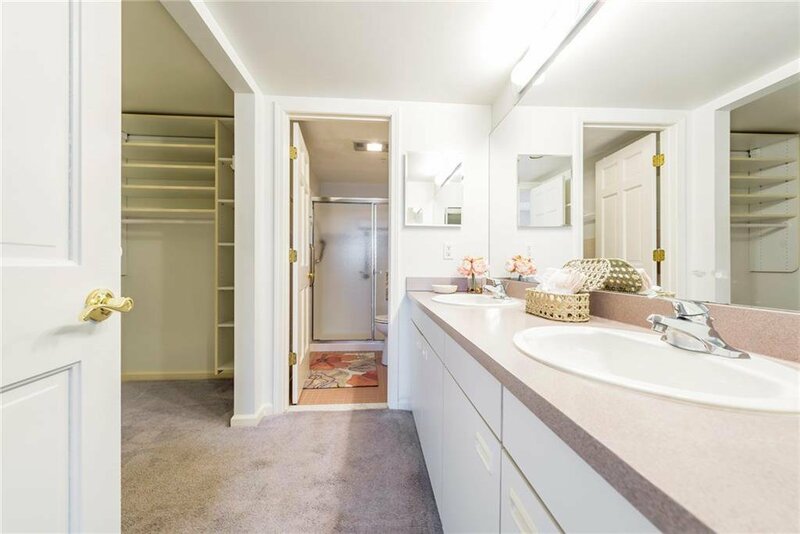 Laundry in unit. 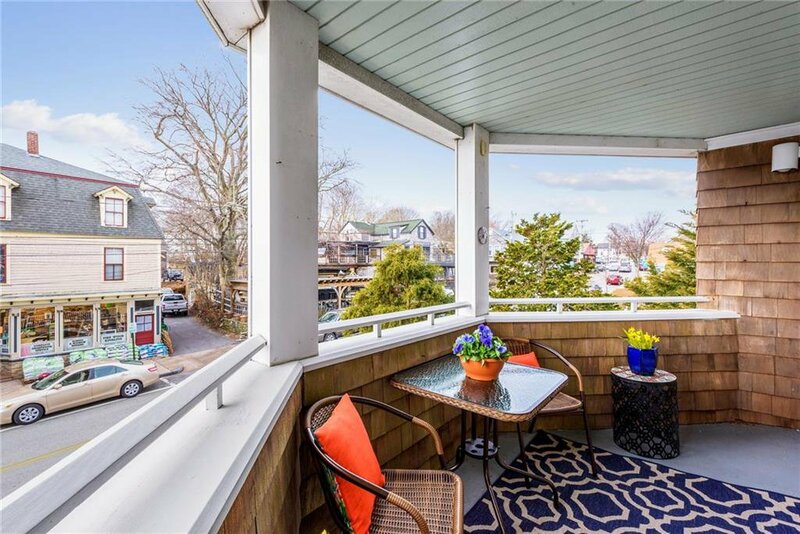 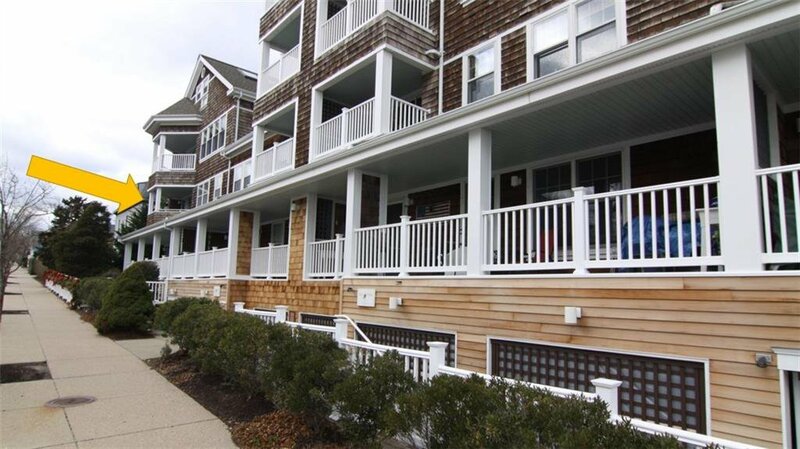 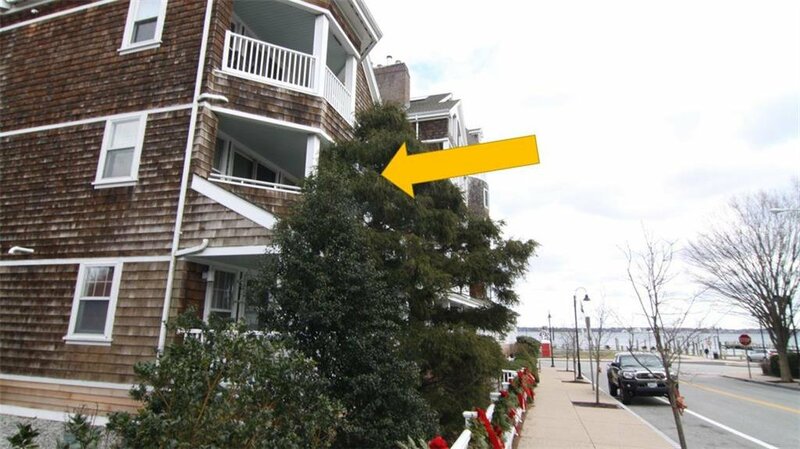 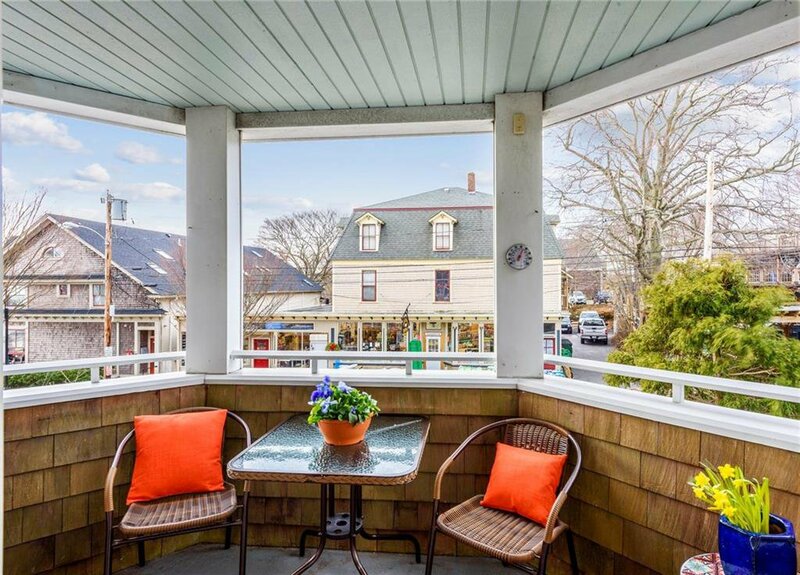 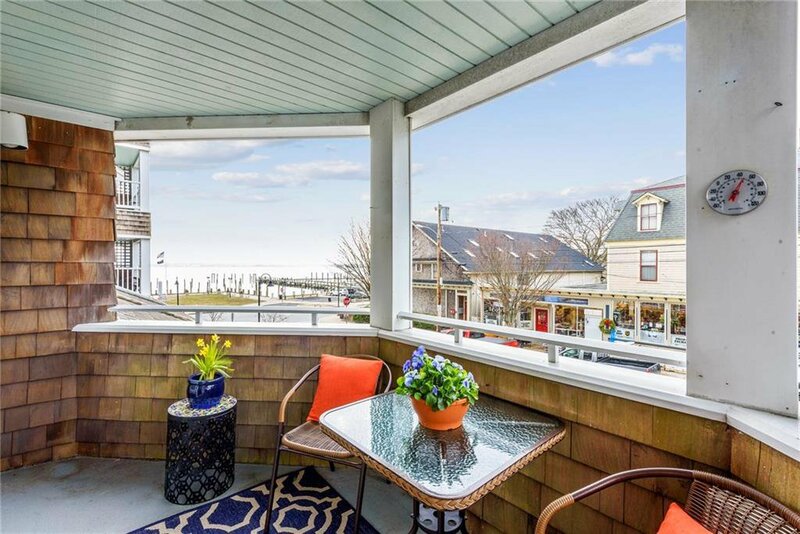 Located right in the heart of Jamestown with walk-ability to all shops, restaurants, beach, and east ferry marina. 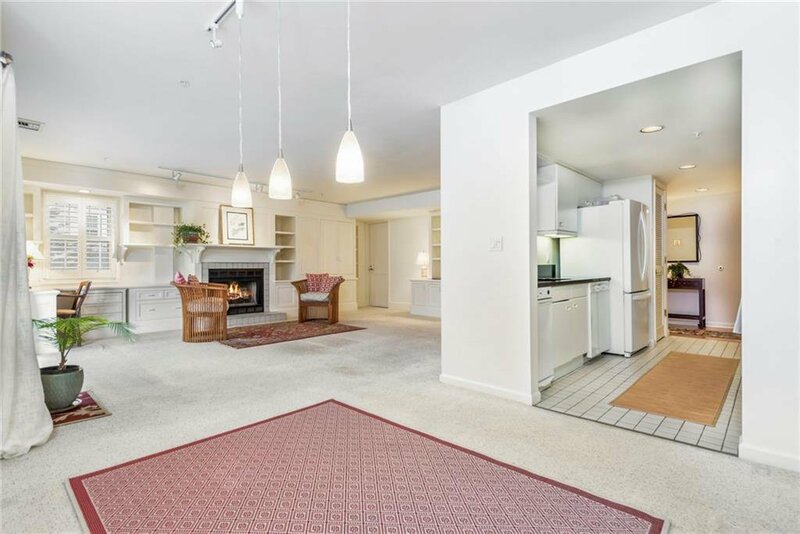 Perfect space for year round living or seasonal enjoyment.